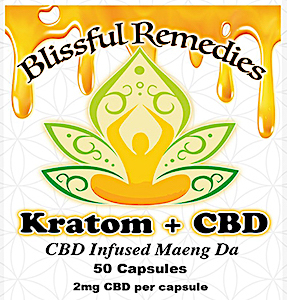 US/Silver Spring: Blissful Remedies, a Las, Vegas establishment, recalls certain batch/lots of Red Maeng Da, Gold Series Ultra Enhanced Indo and Kratom+CBD., CBD Maeng Da infused Kratom Powder Supplement products, due to suspected Salmonella contamination and consequential risk of gram-negative bacterial infection, severe illness and/or possible life-changing complications, all serious health hazards. 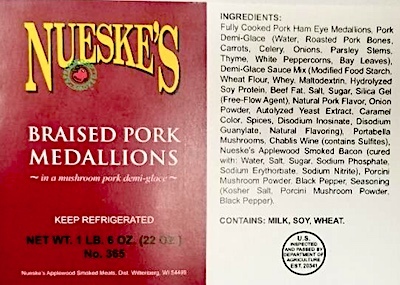 Canada/Ottawa: Lufa Farms Inc., a Montreal, Quebec establishment, recalls certain batch/lots of Lufa Farms branded Arugula Microgreens due to suspected Salmonella contamination and consequential risk of gram-negative bacterial infection, severe illness and/or possible life-changing complications, all serious health hazards. 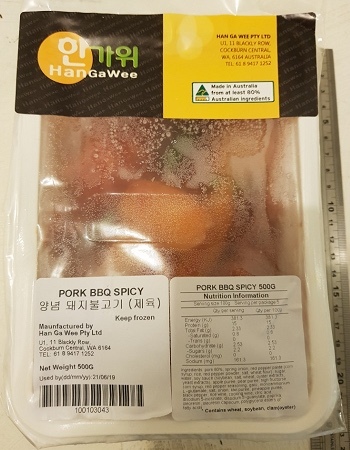 Australia/Canberra: Han Ga Wee Pty Ltd, a Cockburn Central, Western Australia establishment, recalls certain batch/lots of Marinated Pork BBQ Spicy products due to undeclared Seafood, all known allergen, source of dietary intolerance and possible trigger of Anaphylaxis, a serious and potential fatal situation, requiring immediate medical intervention.